You’ve come to Jacks to get one of the best haircuts in London, so clearly you care about style, but why let style stop at your head? No matter how great your haircut, if your outfit doesn’t match, you won’t be impressing anyone. The foundation for a great outfit and great style starts with the basics. 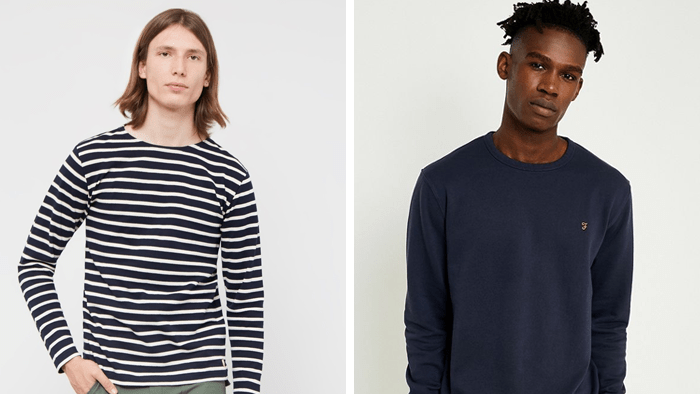 We at The Idle Man have come up with our list of the basic pieces every man needs in his wardrobe. Once you have these pieces, creating a great look is as easy and stress-free as stopping into your favourite pub for a pint after work. From date night to a day of lounging in the park, these pieces are sure to cover every aspect of your life. What’s more, they’re versatile and most can be worn together, creating endless outfit possibilities with only 8 foundation pieces. Pretty handy, if we do say so ourselves. 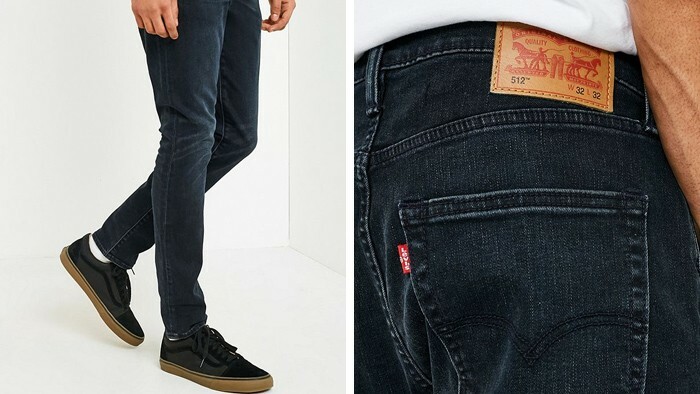 A pair of well-fitting indigo wash jeans can do wonders for your look. Simply swapping out your raggedy, should-have-been-retired-years-ago pair for a crisp new look is an instant style upgrade. 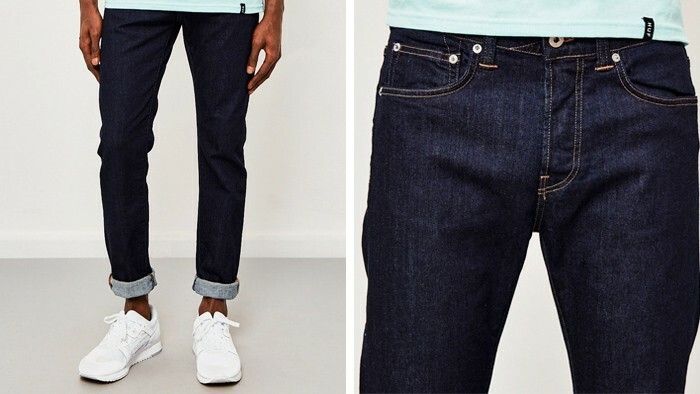 Bonus points: dark-wash denim is more formal than light-wash so you can look that much smarter with hardly any effort. Throw on a leather jacket and voilà, you’ve just gone from day to night. The solid colour T-shirt is often the foundation of any great outfit. 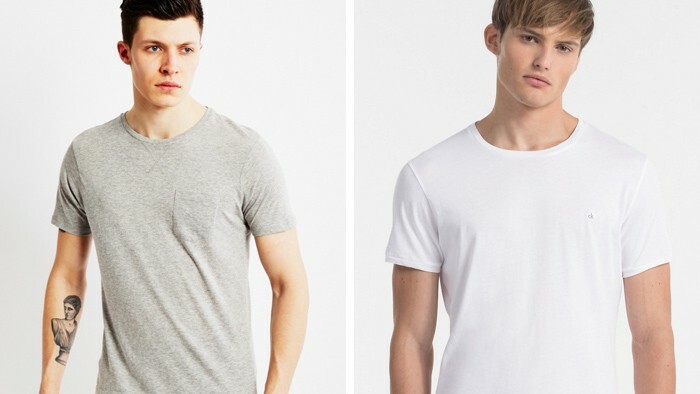 It may seem obvious, but many guys don’t own a truly great plain Tee. They’ll either try to accomplish the same look with a ratty, unravelling number or scrap it entirely and opt for a graphic option instead. 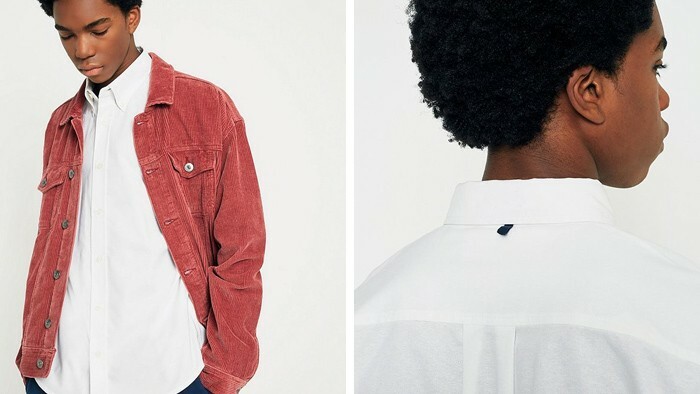 The key to the solid colour T-shirt is a good fit and quality fabric; without these two elements, you can look sloppy and unprofessional, instead of put-together and laidback. We believe that every man should start with the basics: white, grey and black. Any other colour options are up to you. 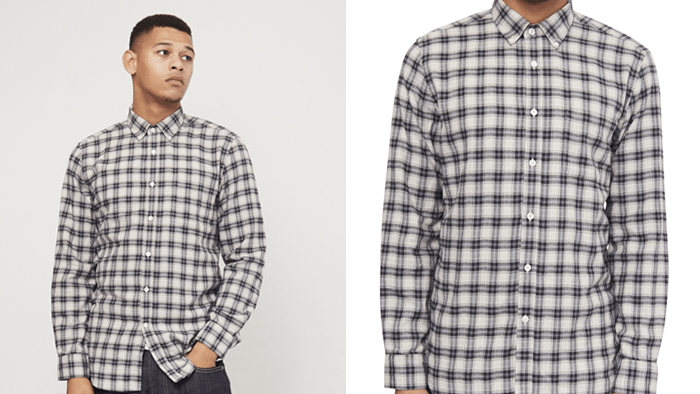 The Oxford is the perfect shirt when you want to look smart but not stiff. Dress it up with a blazer or wear it with rolled sleeves and your dark-wash jeans for a more casual look, the options are endless. While the white Oxford is definitely a timeless classic, we love a powder blue number as well. With the particularly chilly weather we’ve been having lately and Autumn right around the corner (crazy, isn’t it? ), adding a good quality jumper to your wardrobe will have you winning both style and comfort points. To add some prep to your step, wear over your Oxford button-down or with jeans and desert boots for a more relaxed look. In the post “lumbersexual” haze, some of you may be a bit weary of the check shirt, to which we say “psssh!” Check shirts were around long before the hipsters took them over, and we say they are here to stay. 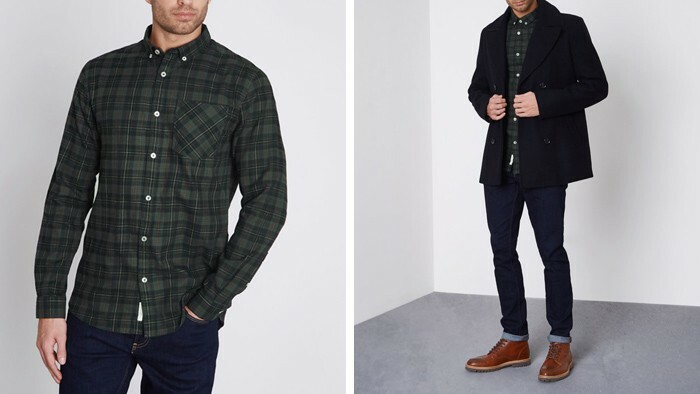 Wear it unbuttoned over your solid colour T-shirt or opt for thicker flannel for the cooler months. Either way, the check shirt is the perfect casual look. 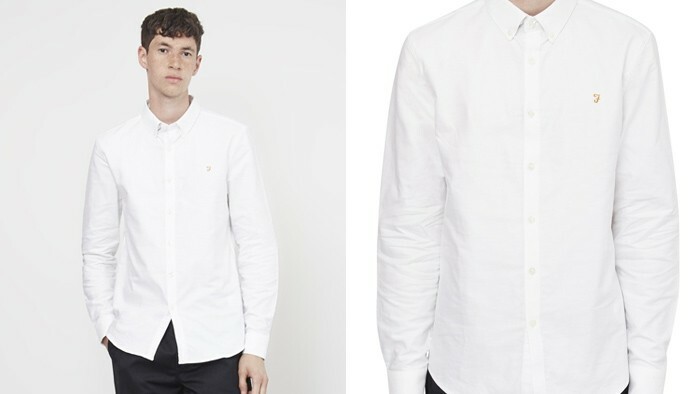 Just make sure to keep the print on the larger size to stay out of Oxford button-down territory. A fitted blazer is an absolute wardrobe essential. 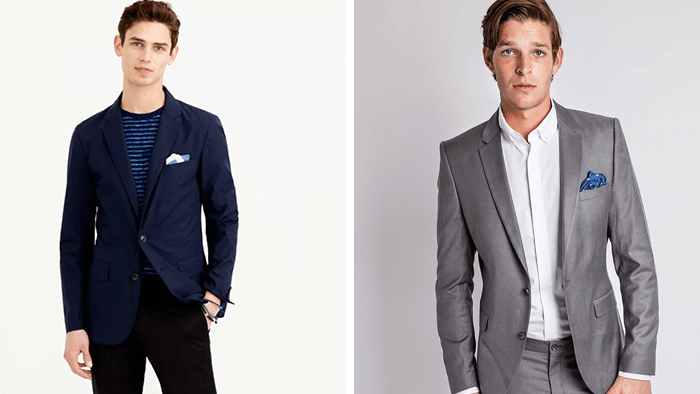 We’re big believers in the “you can never be over-dressed” philosophy, and from first dates to dress-down Fridays, the occasions for a blazer are almost endless. Pair with jeans for a smart-casual look or with a pair of slim fit chinos to dress it up. Pair with your favourite pair of loafers and you can’t go wrong. 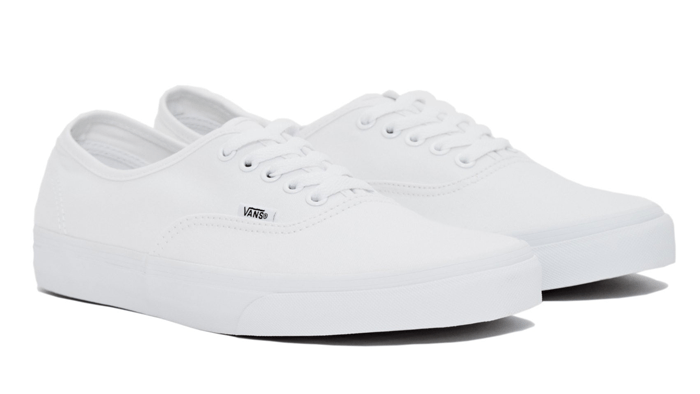 Whether you’re partial to Converse, Supergas or Vans, white plimsolls are a style essential. 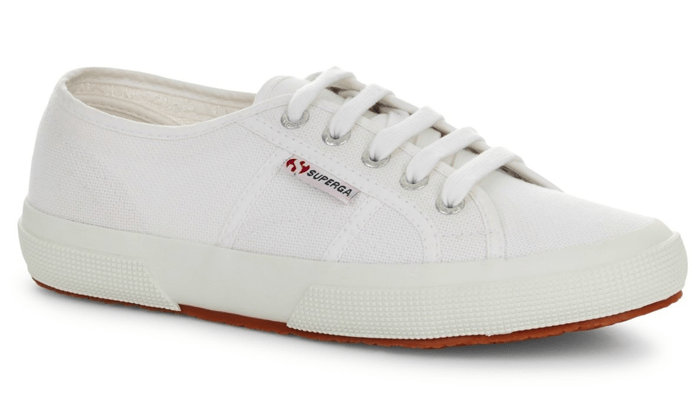 As comfortable as flip-flops but without the fashion faux-pas of looking like a lost tourist, white plimsolls are a win-win. You can wear them with anything from denim shorts to chinos. These really are the most versatile shoes. Check out our guide on how to Clean Your White Trainers to keep your kicks looking fresh. In today’s age of iPhones and tablets, the watch might not be the most essential accessory, but it can really make or break your outfit. 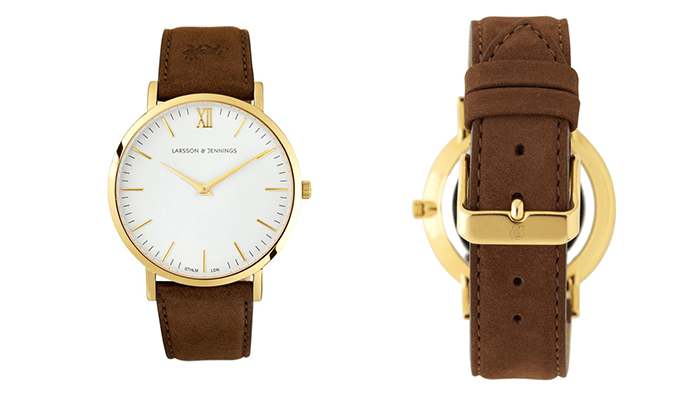 The key to a great outfit often lies in the details, and adding a great watch can really pull everything together. Often, when people hear the word “watch,” they immediately think “money,” but these terms don’t necessarily have to go hand-in-hand. 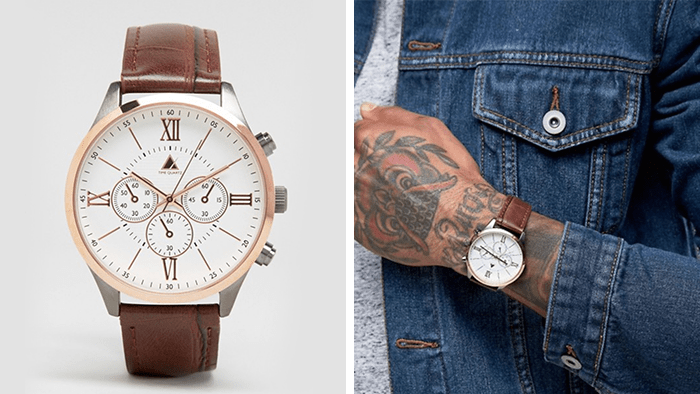 There are plenty of affordable options out there, like this mixed metal one from Asos, or, if you are willing to invest a bit more, a Daniel Wellington watch will never go out of style. Sometimes you need a little you-time – a few moments to relax and be pampered. The BarberPro Man Masks could be exactly what you are looking for!